Good floors help sell good houses – we work with developers to come up with cost efficient options that can be rolled across multiple builds. We can work with you to develop a catalogue of options for your buyers whether in residential homes, retirement villages or apartment complexes. Our experienced team have a long track record of providing flooring solutions in the residential market and can help you with the right advice and manage your project end to end. 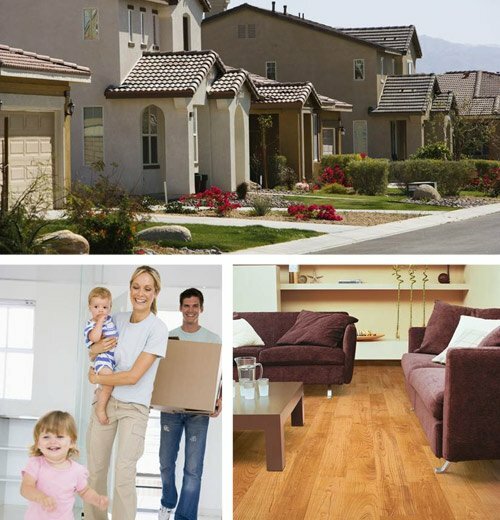 We are able to provide diverse range of flooring choices from carpet, to wood, laminate, vinyl, tiles and luxury vinyl tiles – and help create packages to roll out quickly and easily.